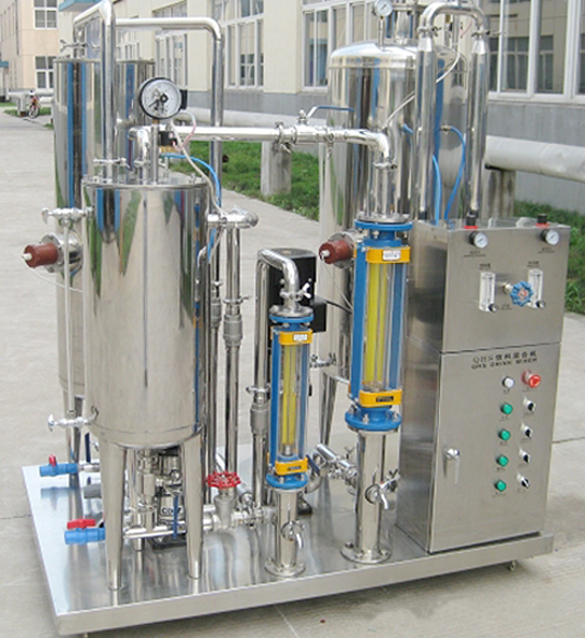 Carbonated Drink Mixer is applied for carbonation and proportion mixing of various gas beverages (water, syrup, and CO2), such as lemon and Cola. 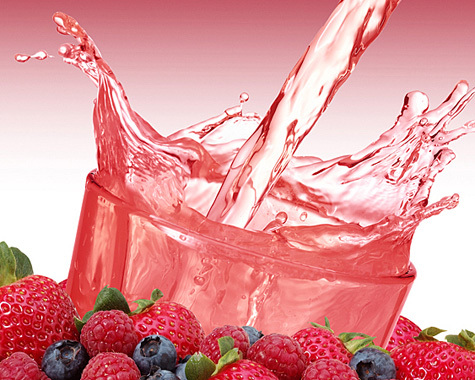 Carbonated Drink Mixer is the main equipment among the complete equipment of beverage production line (especially the key equipment producing middle-and top-level beverage). 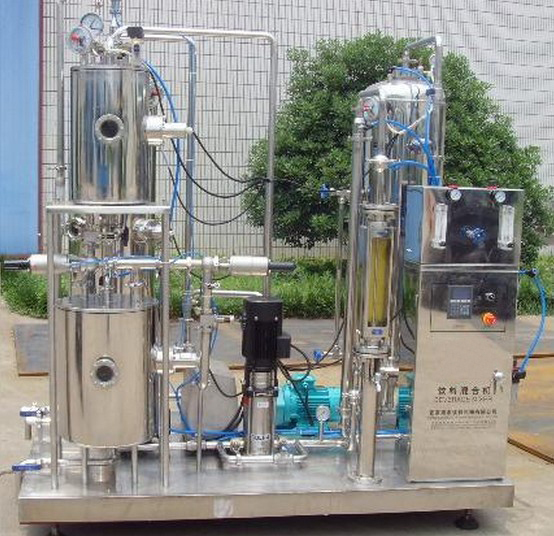 Carbonated Drink Mixer , after the adoption of advanced technologies in the chemical industry—static mixer (carbonizer), features large area of gas/liquid mass transfer, small resistance loss, high efficiency, low energy consumption, and simple structure. Carbonated Drink Mixer also adopts the multi-stage centrifugal pump with reliable performance and low noise, guaranteeing the performance of the whole machine. The mixing proportion is accurate and easy for adjustment. With no need of parts replacement, Syrup water CO2 drink mixer can realize the quick output adjustment and the proportion of syrup and water. 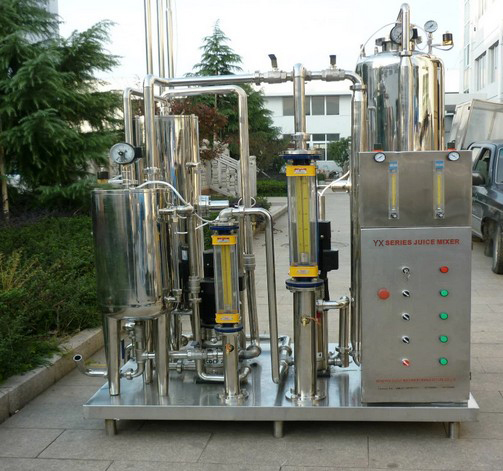 Carbonated Drink Mixer , by use of CO2 reflux deoxidation, not only saves CO2, but also achieves the objective of deoxidation and makes the deoxidation water have better pre-carbonation effects. 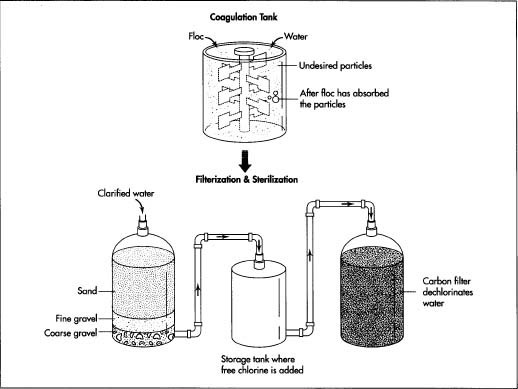 Carbonated Drink Mixer is convenient to adjust the gas content. 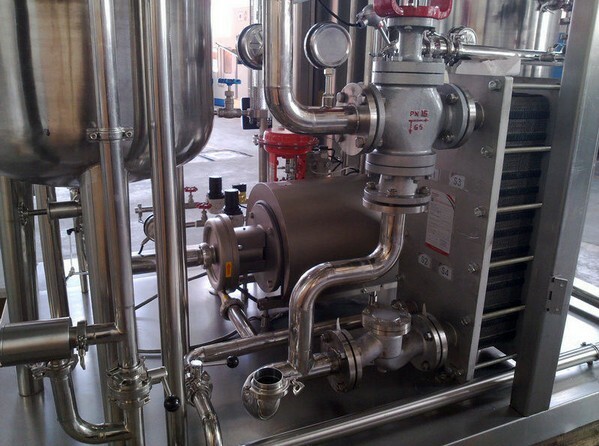 According to the requirements of beverage gas content, the adjustment can be done through proper operation. 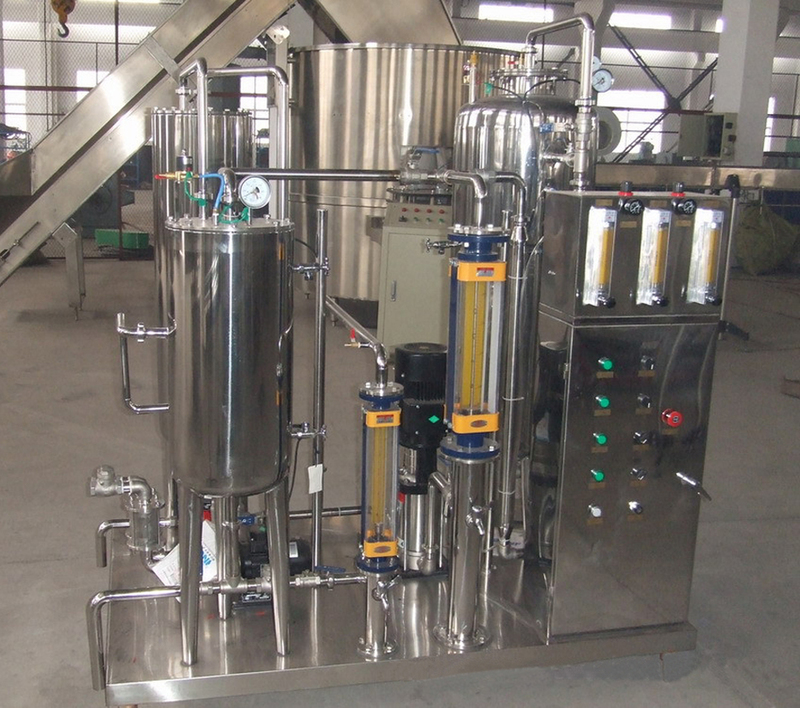 Carbonated Drink Mixer has perfect automatic control system, featured by coordinate action, simple structure, continuous production, and high automation. 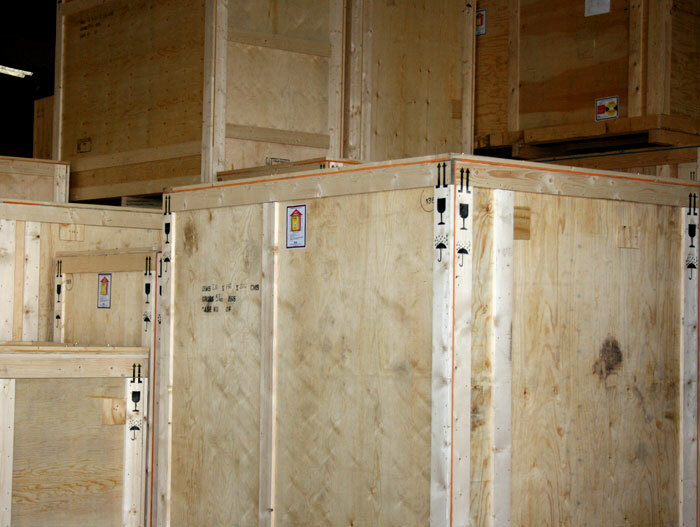 When bottles are sent to the machine by conveyor continuously, they firstly are deliveried to the receiving wheel by air-slide conveyor and then to washing part. The bottle clamps hold the bottles and trun over 180°to wash, then return back to their original position after enough washing and drying. Then, the bottles are sent to the middle thumb wheel 1 and to the filling part to be filled, then moved by middle thumb wheel 2 and reach to capping part to be capped, at the same time, cap trimmer sends caps to the top of the bottles and capper screws caps. At last, bottles are sent to the conveyor chain by the out stirring wheel to next working position.